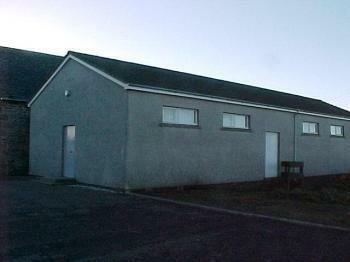 Village Hall available for rent to different organisations within Caithness. Hire Fee: 10.00 per hour including heating and kitchen. If a bar is required it is plus 25.00 per evening including glasses. You must get own license for bar.